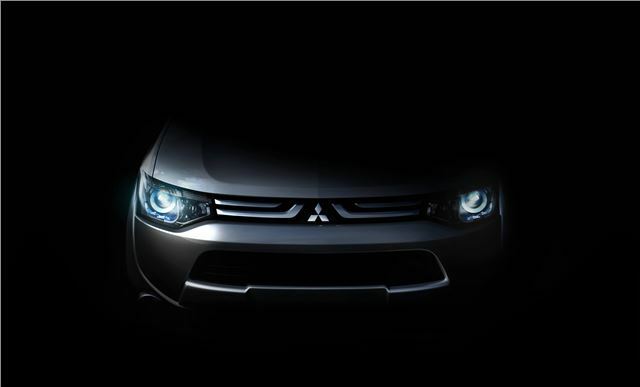 Mitsubishi is planning to take the wraps off an all-new large car at the Geneva Motor Show in March. The car, which is set to go on sale in the second half of 2012, is said buy the company to be "A strategic and innovative premium vehicle that will reflect a gradual transformation in Mitsubishi’s design language." It's the first time that Mitsubishi has unveiled such an important global car at the show and it will be the start of a entirely new range of vehicles for the company, which will include new cars, crossovers and SUVs, as well as a re-focused design language. Further details on the car will be announced closer to the show.